Habitat NYC serves as a general contractor to perform necessary improvements to multi-family co-op buildings at a low cost. 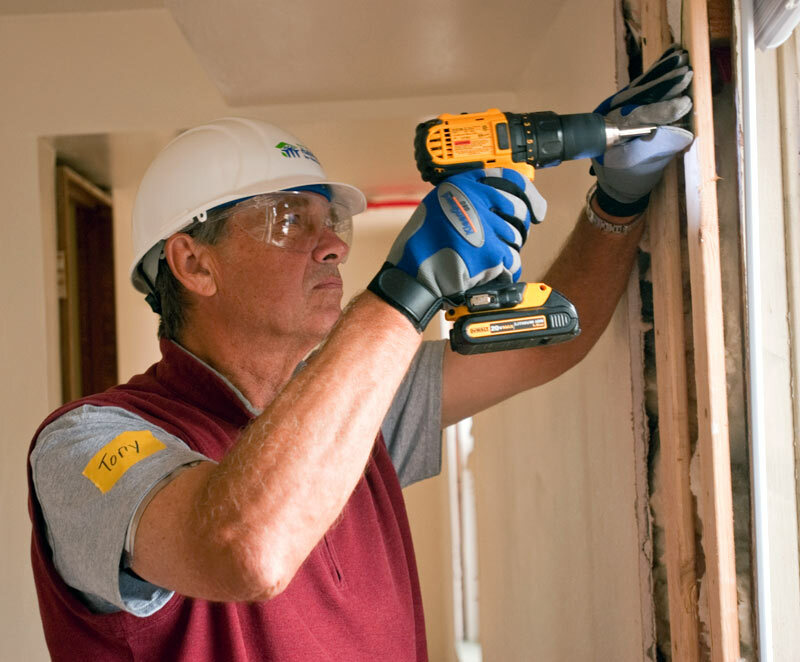 While the scope of work varies with each project, we seek opportunities for skilled trades, volunteers and potentially, the homeowners themselves to perform the construction, allowing us to maximize impact and minimize costs. 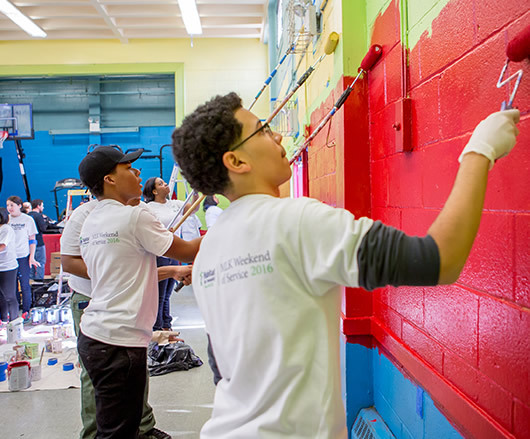 Our A Brush with Kindness program engages volunteers to paint the common areas, like lobbies, hallways and more, of existing affordable housing buildings. This work saves tenants of the buildings hundreds of dollars, and brightens the spaces, breathing new life into existing housing. Habitat NYC offers Technical Assistance to the Boards of existing affordable housing buildings. 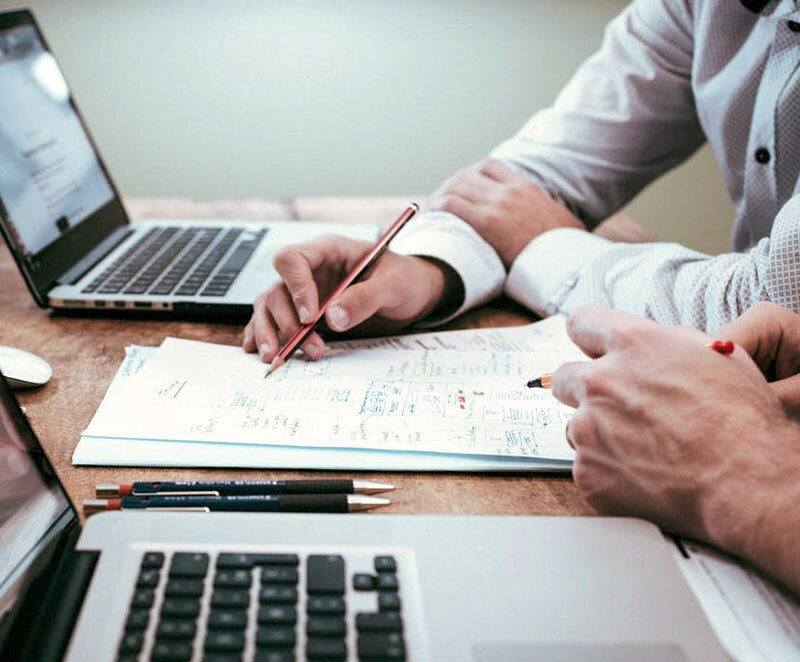 The assistance stabilizes building operations and potentially allows a Board to access available funding sources available to pay for repairs and/or navigate internal governance, budgeting or other issues. Our Community Loan Fund has the capacity to provide low interest loans to existing HDFC’s that are struggling financially. These loans allow buildings to pay off existing bills, returning them to good financial standing and triggers access to potential funding from the City or other sources. 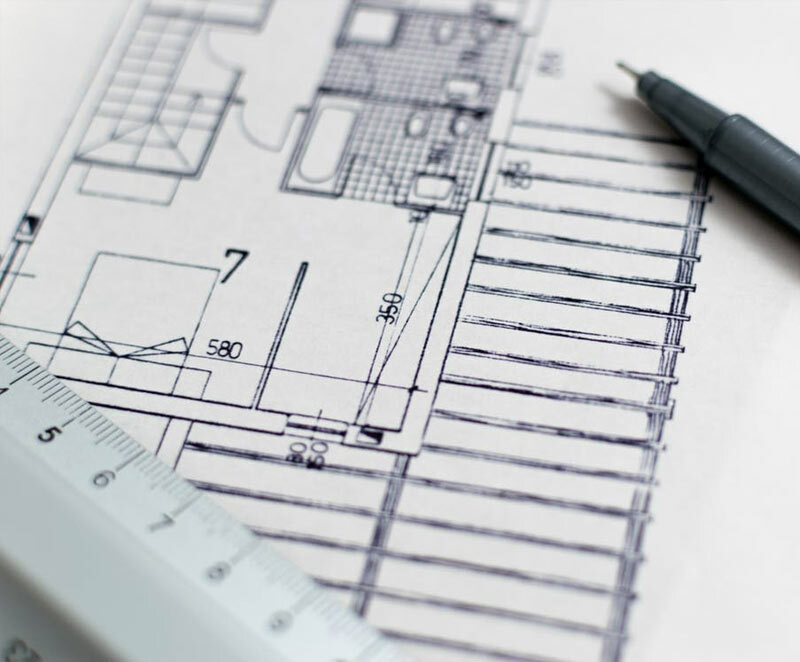 Looking to apply to purchase a home or to take on a project as a subcontractor? Follow these links.